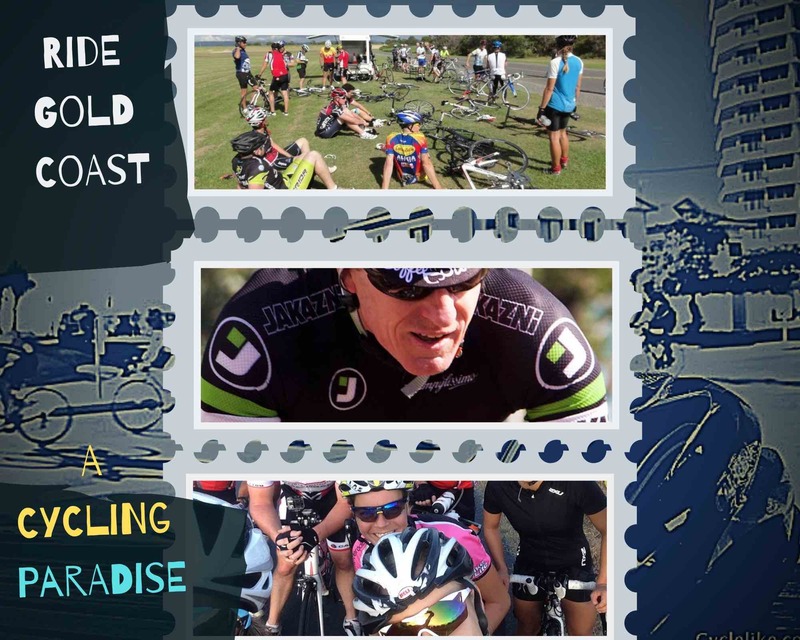 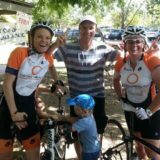 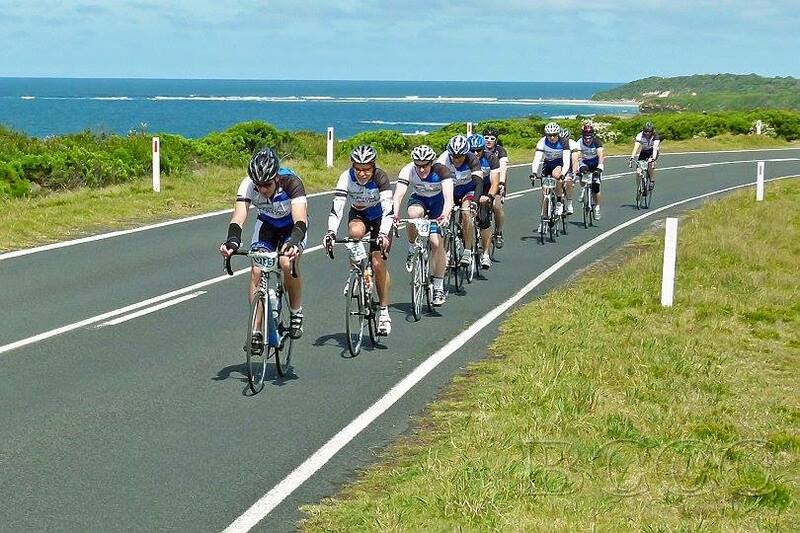 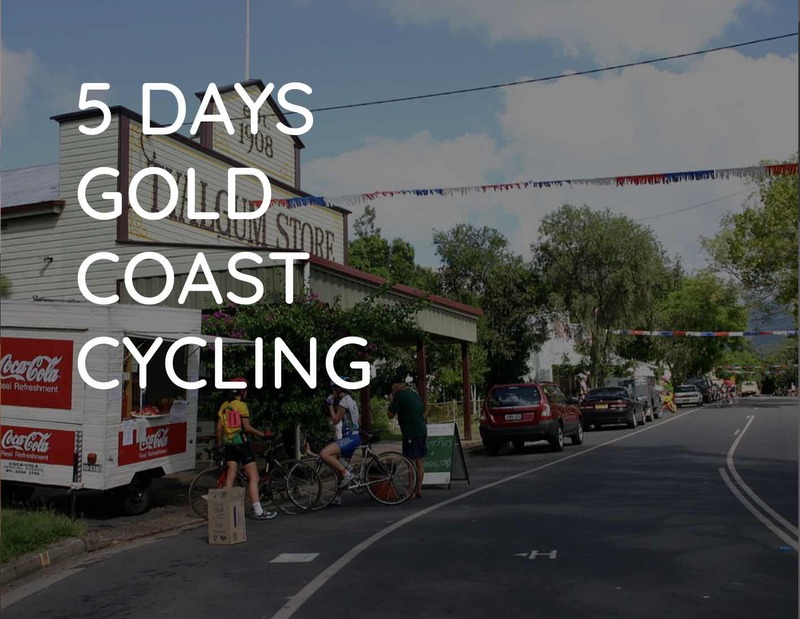 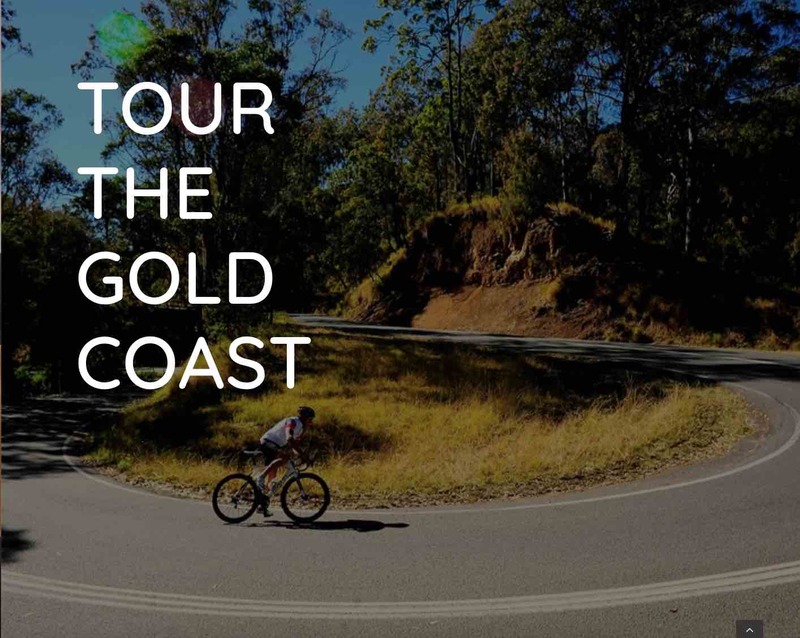 A great opportunity to experience this spectacular ride, with riders enjoying fantastic scenic views of the Bass Coast hills, on an uncrowded course through the breathtaking sights of the coast line, finishing in the beautiful town of Inverloch. 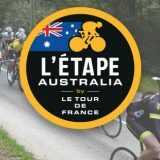 A range of course distances are offered to cater for different rider ability. 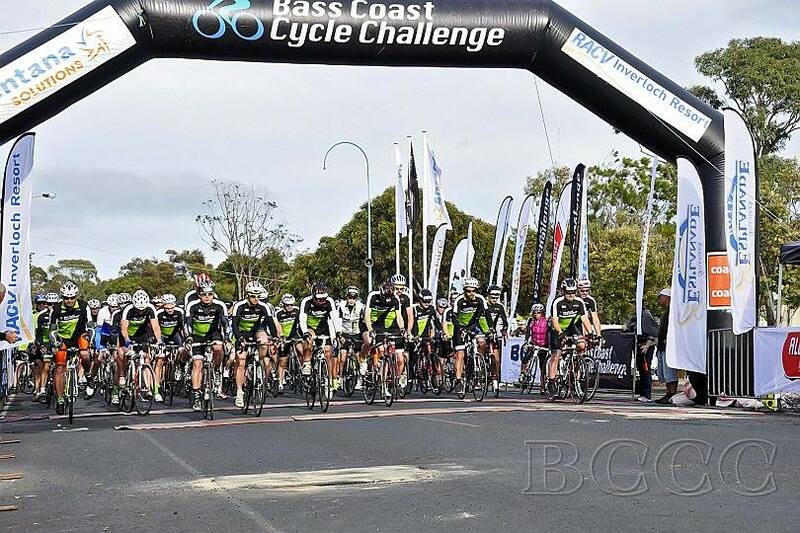 Rides range from the showpiece 121km challenge and 85km challenge which both include the infamous Mt Misery hill climb to the spectacular 53km and 40km courses.